Grab a Twitch hoodie and other merch during the Twitch Holiday Sale 2017. 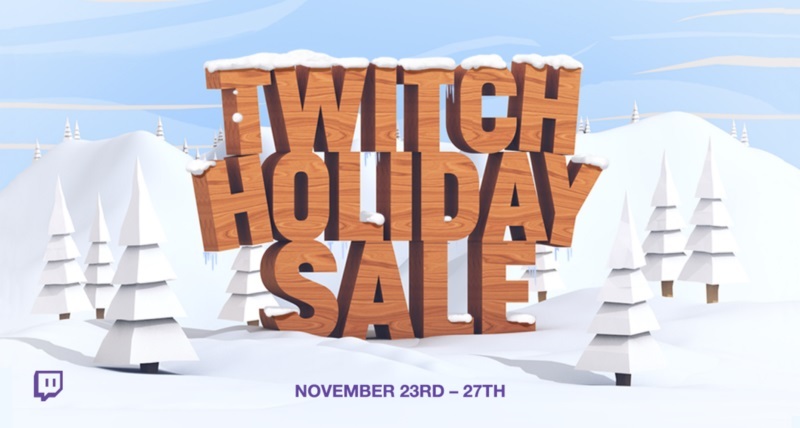 Purple Friday is the new Black Friday thanks to the first ever Twitch Holiday Sale. The sale kicked off earlier today, offering discounts on games, bits, clothing, and other merchandise. The sale began on Black Friday and will run until Cyber Monday, November 27. If you’ve still got some cash left over from holiday shopping, you should browse the Twitch deals and snag some discounted items while they last. Bits have been discounted during the Twitch Holiday Sale as well. Bits are used to show support for a streamer with the use of animated emotes. Avid Twitch viewers can purchase 2500 Bits for $25 (27% savings) through November 27. 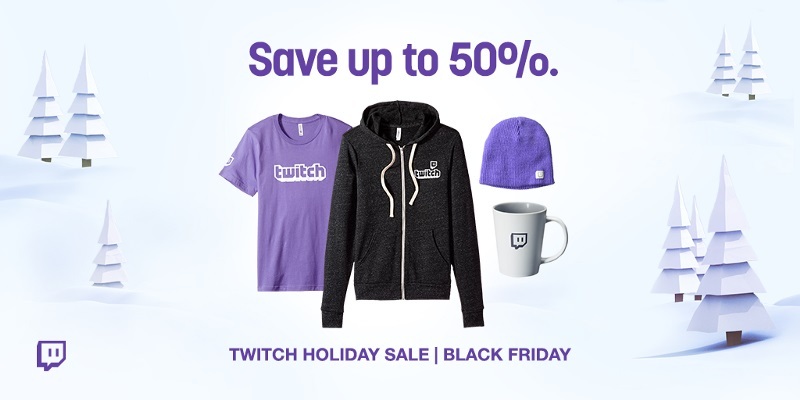 Last but not least, we can’t forget to mention the discounted Twitch merchandise during the Twitch Holiday Sale. 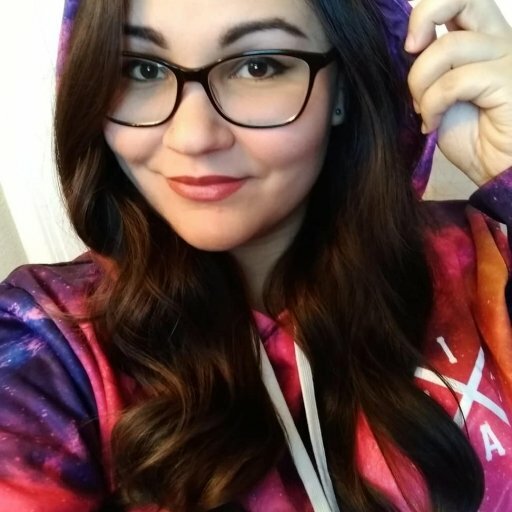 If you’ve ever wanted to wrap yourself in a Twitch hoodie or beanie, now is the time to grab your favorite Twitch merch. Basically, the more you spend, the more you save, at least according to the nifty chart shown on Twitch’s Amazon storefront. Did you pick up anything for Purple Friday during the Twitch Holiday Sale? Let us know in the comments below.